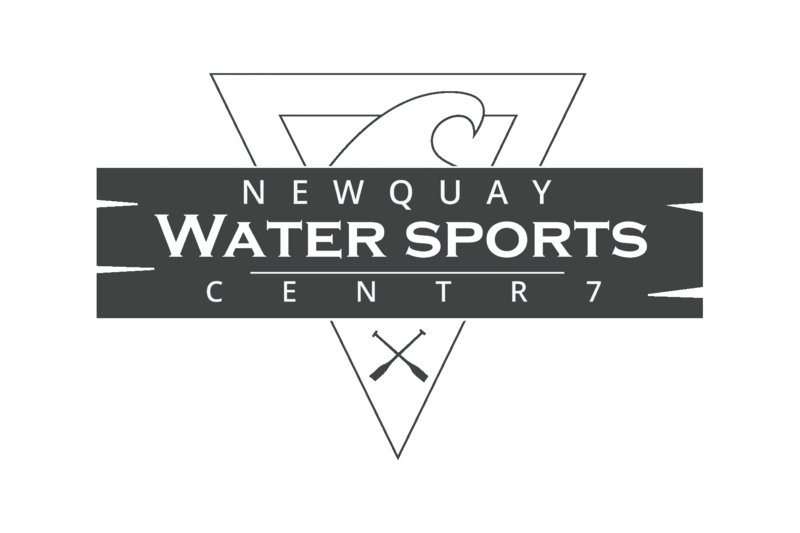 Experience the Cornish coast from the water with NWSC Kayaking tours, lessons and kayak hire in Newquay, Cornwall. Kayaking is an exciting and fun activity that's relatively easy and accessible for everyone.You can have a go in a single or two person, rigid, highly maneuverable sit-on-top kayaks. Our sit-on-top kayaks can be used for beginner to intermediate lessons. Come on a scenic wildlife coastal and estuary tour. Alternatively ride the waves in our waveski lessons. We can teach you all aspects of beginner to intermediate Kayaking techniques. Guided in a fun and safe environment by our knowledgeable and expert staff. At our prime location in Newquay Harbour, we offer the best facilities at our base. We have the best location on the North coast for beginner to intermediate Kayaking lessons and tours. Waveski - Kayaking in the surf. All equipment + instructor included in our WSA Sit on Top Kayak Lesson you will learn many skills to have you paddling in no time. You will arrive for a safety briefing, we will get you kitted up, then off for to the beach and shoreline for brief land lesson and then straight into the sheltered waters for paddle techniques and coaching, debrief and then eventually head back to base, grab a shower and get changed. 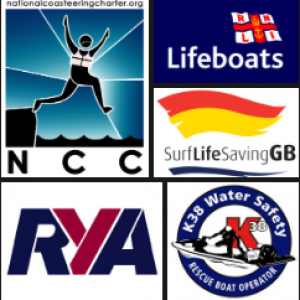 All equipment + instructor included with a Beginner lesson followed by a guided coastal explore of Newquay's hidden coastline. You will arrive for a safety briefing, we will get you kitted up, then off for to the beach and shoreline for brief land lesson and then straight into the sheltered waters for paddle techniques and coaching, Then once confident we head out and along the coast exploring the stunning coastline and then eventually head back to base, grab a shower and get changed. All equipment + instructor included in our WSA Sit On Top kayak Lesson you will learn many skills to have you paddling in no time on this exclusive session. If you have experience or have just bought a Kayak and want to learn anything specific to our sit on top kayaks, let our instructor know. You will arrive for a safety briefing, we will get you kitted up, then off for to the beach and shoreline and then straight into the sheltered waters for paddle techniques and coaching, debrief and then eventually head back to base, grab a shower and get changed. Age - 5 to 18 year olds must be accompanied by an Adult.